ASCAP has reached a Settlement Agreement with the U.S. Department of Justice with no finding of antitrust violations by ASCAP. The Settlement Agreement addresses concerns expressed by the Department of Justice with exclusivity provisions that were included in some historical agreements with ASCAP members. The exclusivity provisions were never enforced and have been removed from all agreements. The Settlement Agreement also concludes a review of the composition of the ASCAP Board of Directors by the Department of Justice. The Agreement maintains the current ASCAP Board of Directors structure of 12 songwriter/composer members and 12 music publisher members elected by the membership, while ensuring that publisher board members do not participate in the approval of new licensing agreements. The current structure of the Board of Directors has been in place for 95 years. 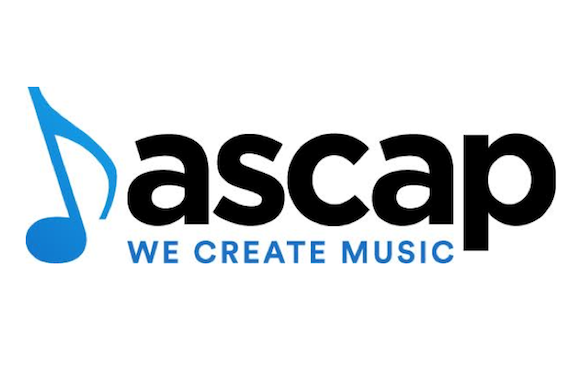 This Settlement Agreement clears the way for ASCAP and the Department of Justice to continue their discussions in connection with updates to the Consent Decree requested by ASCAP in order to reflect today’s digital music marketplace. The Settlement Agreement was approved by the ASCAP Board of Directors and is now subject to the approval of the ASCAP Federal Rate Court Judge.